1. 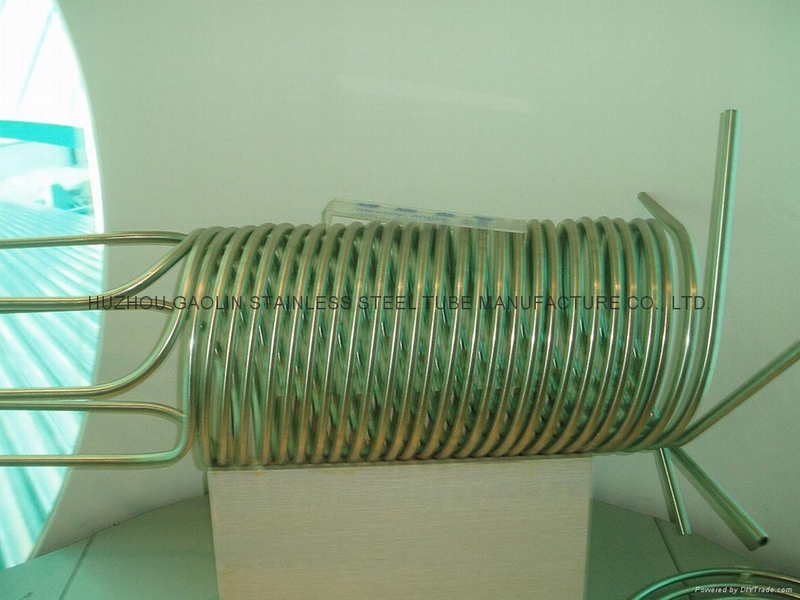 Commodity: seamless & welded austenitic stainless steel tube coil. 3. Surface finish: bright annealed and polishing as required.